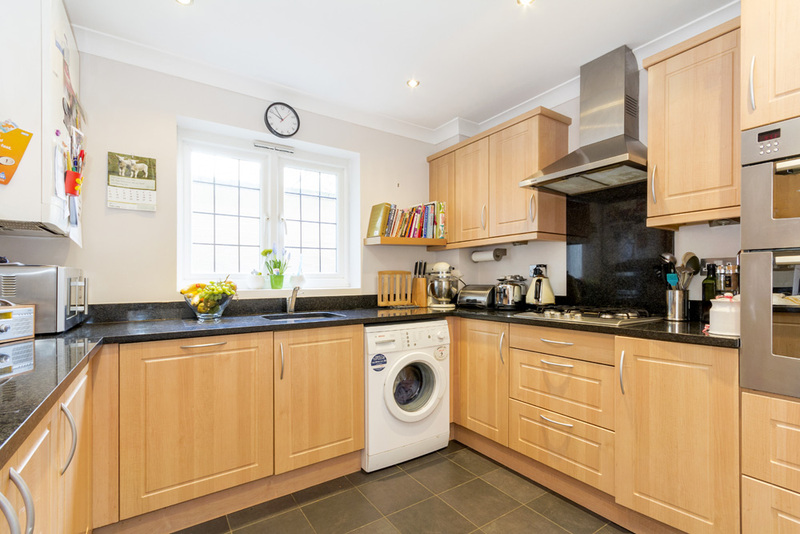 This well located modern home provides versatile accommodation over two floors comprising generous living room, well fitted kitchen with granite work tops, dining room/bedroom 4 and guest cloakroom on the ground floor. 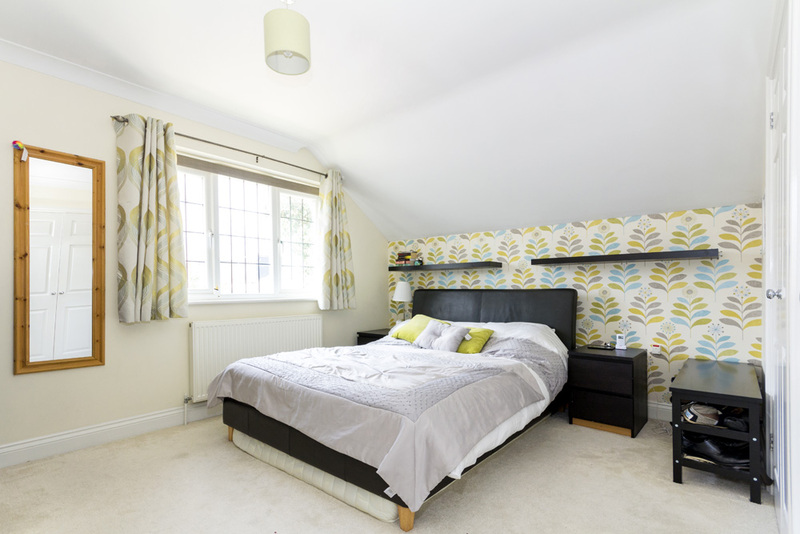 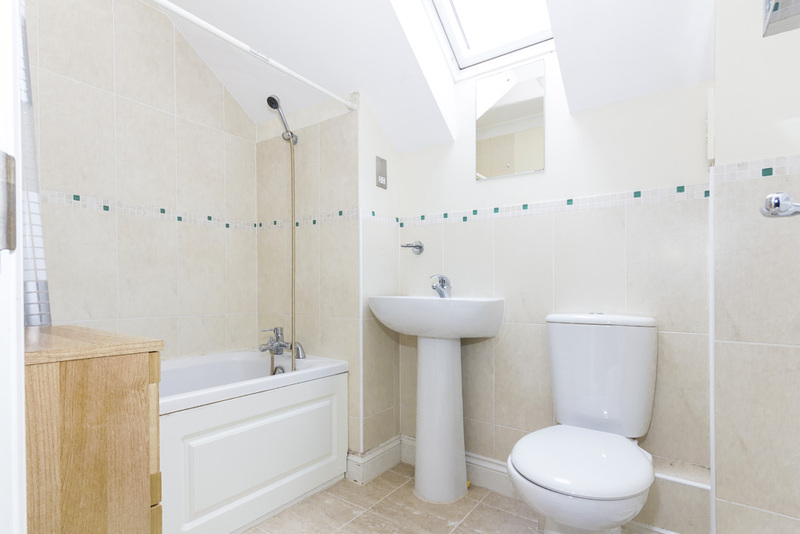 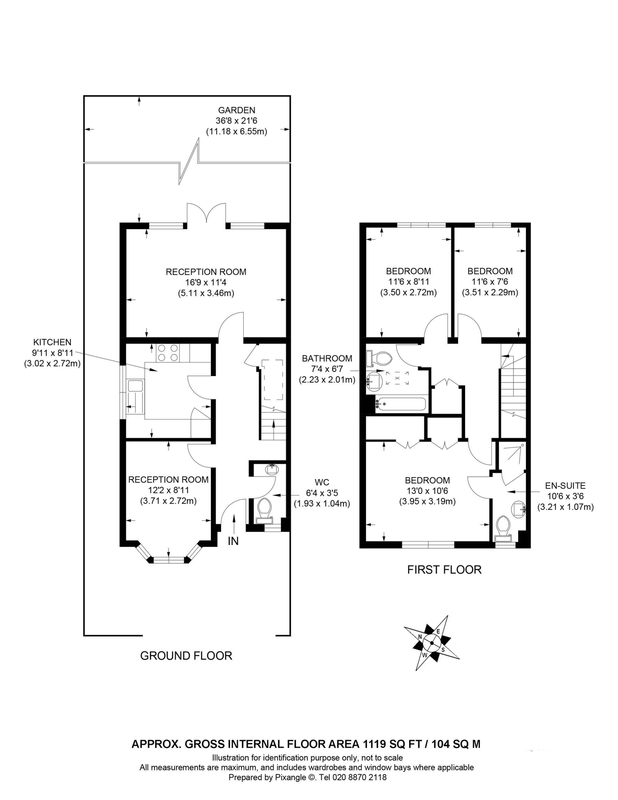 The first floor comprises master bedroom with ensuite shower room, two further double bedrooms and family bathroom. 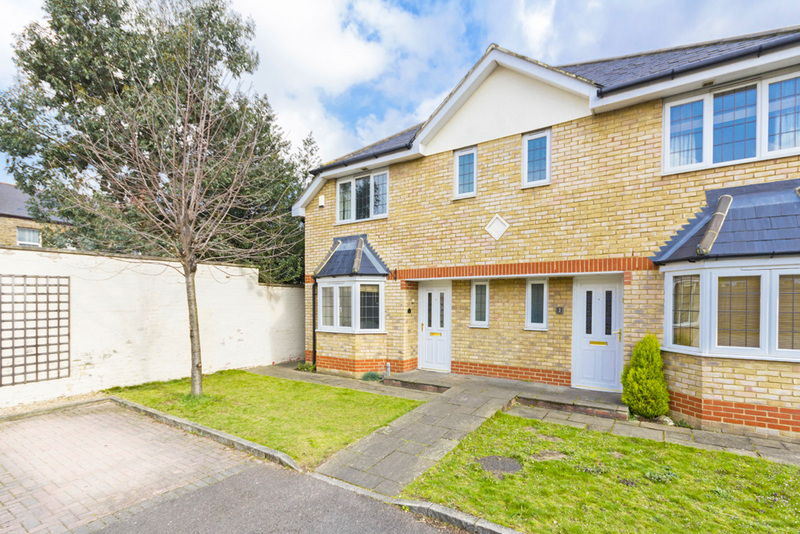 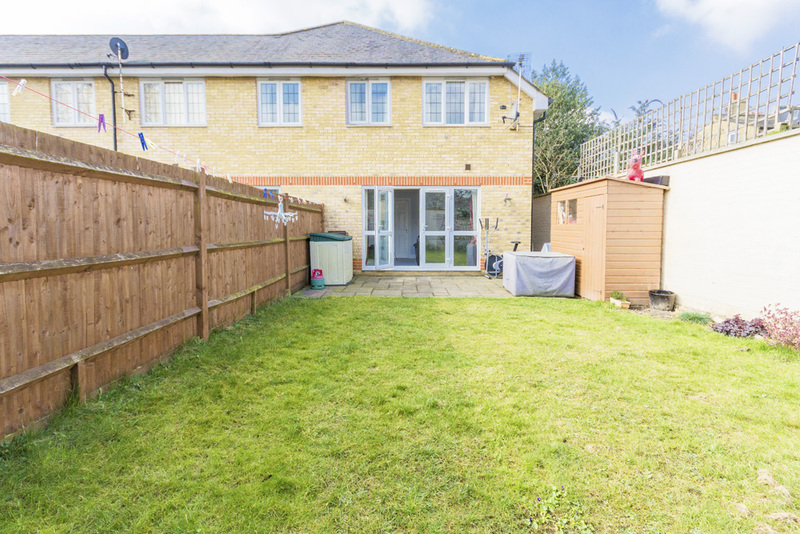 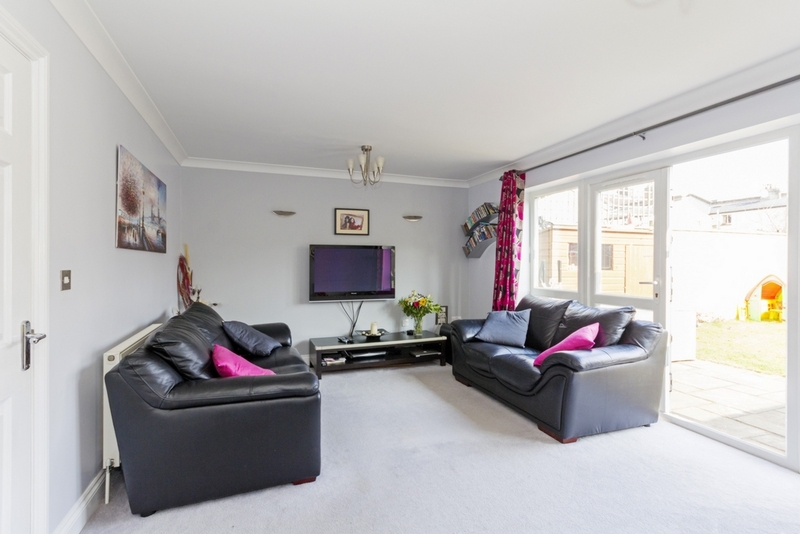 The property further benefits from off road parking and pleasant rear garden.